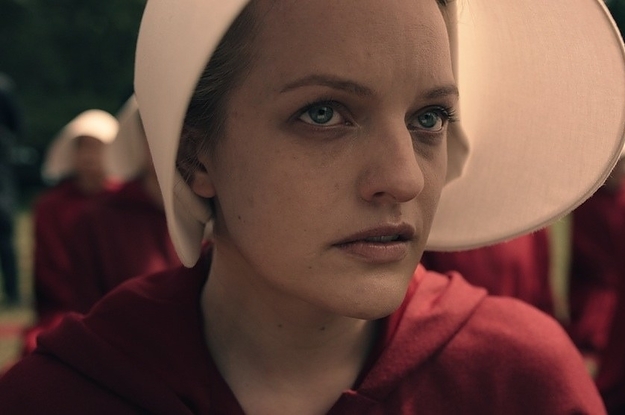 Hulu’s adaptation of Margaret Atwood’s acclaimed dystopian novel, The Handmaid’s Tale, has scored no less than five honours at the Emmy Awards 2017, including the accolade for Outstanding Drama Series. The Handmaid’s Tale was filmed on location throughout Ontario in Hamilton, Toronto, Cambridge and Mississauga. Soundstages were also used at Cinespace Film Studios. Ontario remains one of Canada’s most prolific production hubs, with a 35% tax credit available to those that spend 75% of their overall expenditure within the province. Also taking away five separate awards, Big Little Lies proved to be a huge success for HBO and production company Blossom Films. Set and shot in Monterey, California, the limited series depicts the lives of three women and the lengths they go to in achieving domestic harmony. California’s Film and TV Tax Credit Programme has allowed the state to gain favour with relocating TV shows by offering an enhanced tax credit rate of 25%. Due to being a new series, Big Little Lies only qualifies for a lower rate of 20% but a 5% uplift can be redeemed if a project films outside of LA’s 30-mile radius. The fourth episode of Black Mirror’s third season, San Junipero, scored the award for Outstanding Television Movie. Set in a fictional beachside town in California, the episode was actually shot in London’s Electrowerkz nightclub.